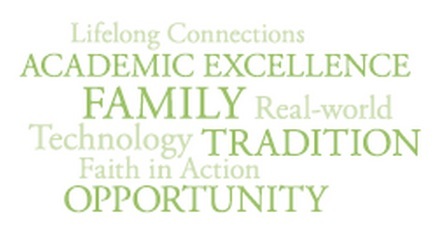 In 2012 the Badin High School Board of Advisors launched a comprehensive strategic planning effort. The goals were straightforward - to make Badin high School the best it could possibly be. The strategic planning effort encompassed more than 50 volunteers, faculty and staff working together for over a year to finalize a strategic plan, new vision and mission to carry us forward from a successful past to a bright future. We are excited for the path ahead. 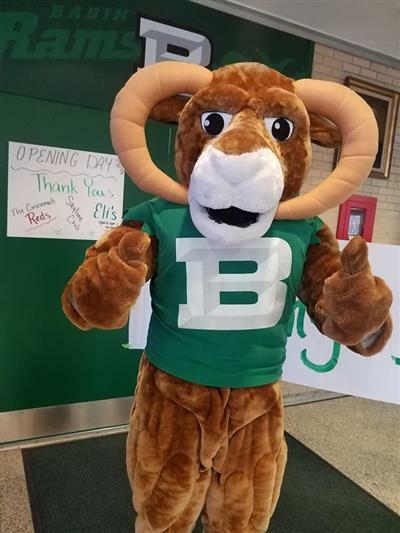 Badin High School will be the model for all Catholic high schools as we profoundly shape the way students think, achieve, serve and lead. 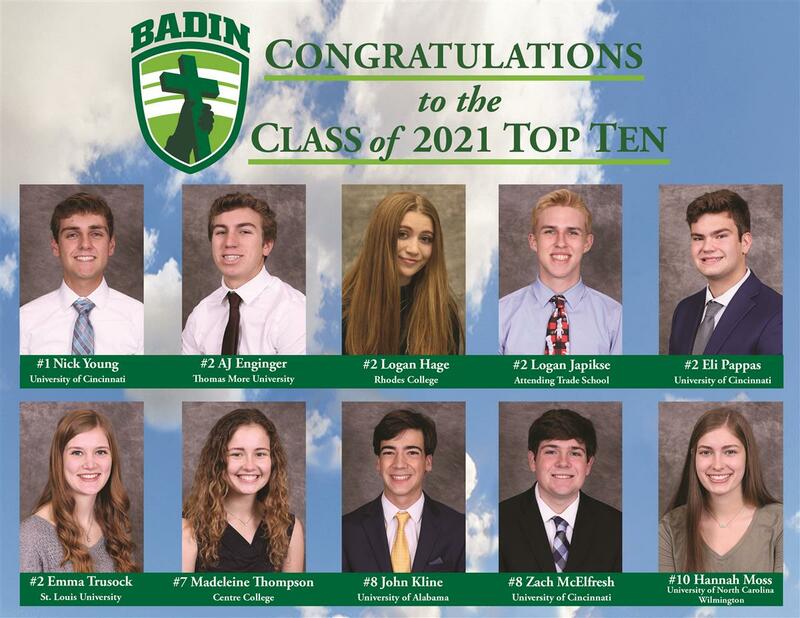 In an enriching and innovative college preparatory environment, rooted in Catholic tradition, Stephen T. Badin High School inspires young men and women to achieve their personal best, live their faith and lead the future. Promotes academic excellence through a rigorous and varied curriculum, grounded in problem-solving experiences. 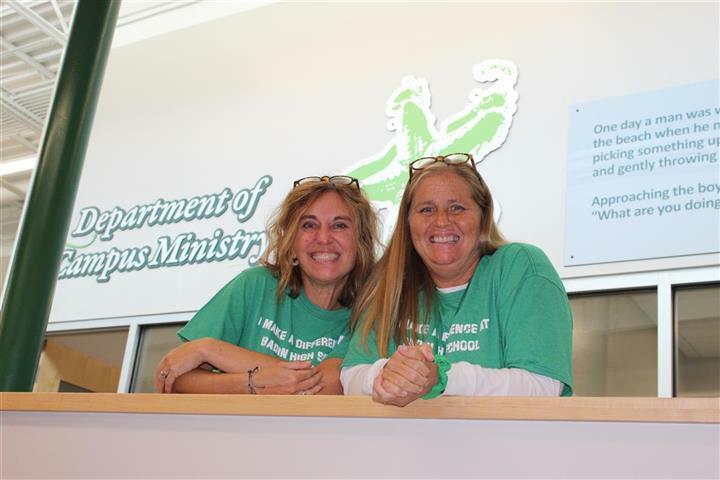 Develops servant leaders who believe they are called by Christ to serve God and serve others. Believes students achieve their personal best through the development of the whole person--academically, spiritually, socially, emotionally and physically. Celebrates each person as an individual, whose God-given talents contribute to a more vibrant and diverse community. Provides a safe, challenging, supportive and innovative learning environment. Cultivates open, consistent communication by respecting different viewpoints and new ideas. 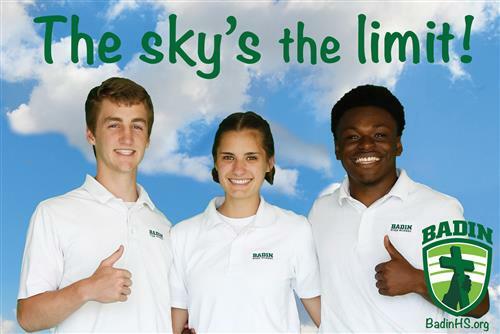 Nurtures meaningful relationships with students, parents, alumni, friends and community partners who strengthen the Badin family. Invests in highly qualified personnel who demonstrate deep passion for and strong expertise in their given areas of responsibility. Nourishes a unique identity, that is reflected in all facets of the Badin experience.